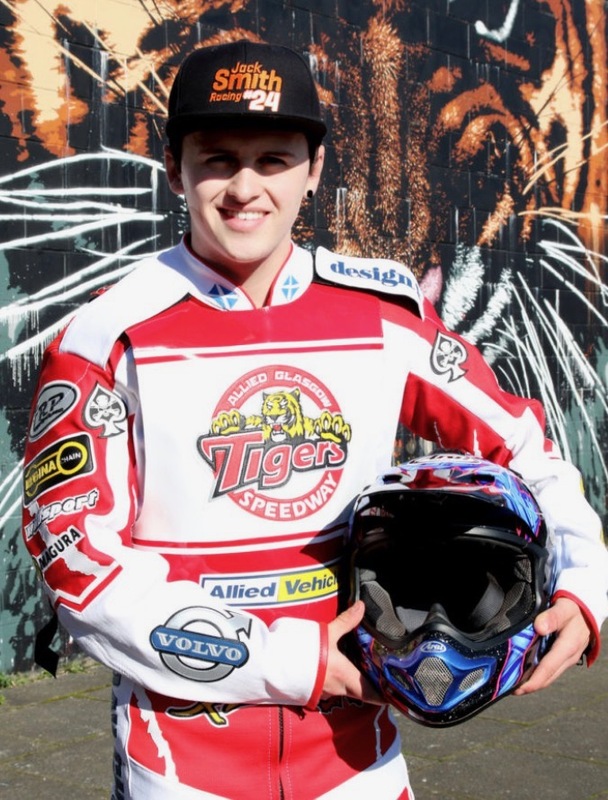 We’re delighted to be supporting young speedway ace Jack Smith again this year. 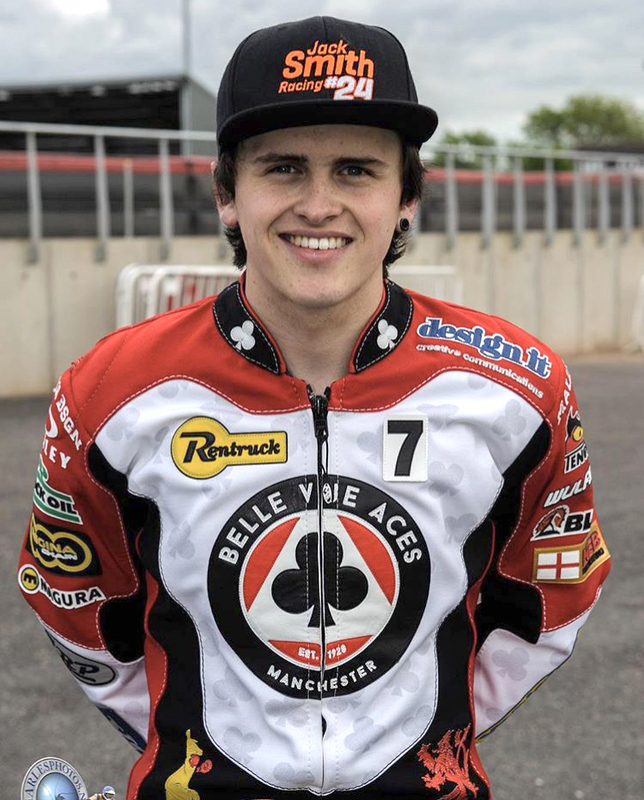 Son of three-time British Champion, Andy Smith, Jack is riding for Belle Vue in the SGB Premiership, Belle Vue Colts in the SGB National League and Glasgow in the SGB Championship. A busy year ahead for Jack – we wish him well for what we hope will be a successful season.